Home / Behind Enemy Lines / Donald Trump / Election 2016 / Gene Berardelli / ICYMI / President Donald Trump / President Trump / Roger Stone / Russell Gallo / Russia / The Donald / ICYMI - Exclusive Interview With Roger Stone! ICYMI - Exclusive Interview With Roger Stone! 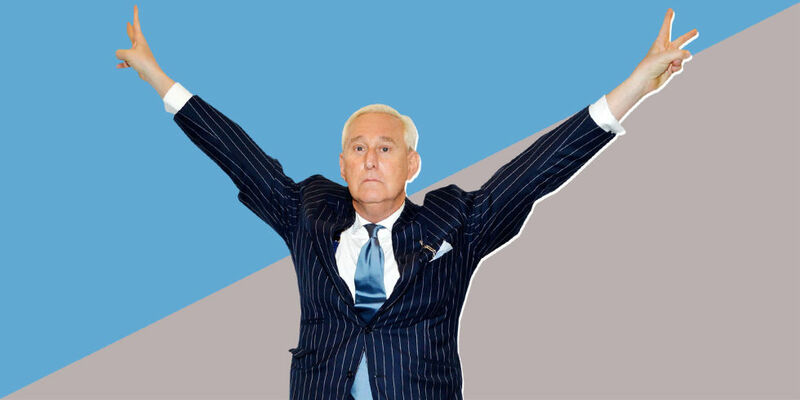 This week, Behind Enemy Lines landed a HUGE exclusive interview with one of the men in the eye of the hurricane that is the claim of Russian interference in the 2016 Elections - political iconoclast Roger Stone. Gene and special co-host Gerald Gross talk to Roger about his new book, The Making of the President 2016, the upcoming Netflix documentary "Get Me Roger Stone" and the latest on the Congressional investigation into his alleged involvement in the alleged Russian election hacking scandal. Expect nothing but Stone Cold Truth. That, plus Gene discusses America's re-emergence onto the world scene with President Trump's proportional response in Syria, position on North Korea and more.